Today we’re celebrating spring even more! 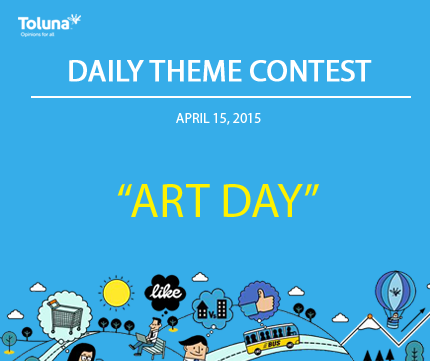 Create a piece of content celebrating art! It could be comparing two classical pieces, artists, maybe even you create art. Be creative, and you’ll be rewarded!